Andrea Girt is going to teach Kindergarten at Waninitawangaang Memorial School in Kejick Bay, Lac Seul First Nation. 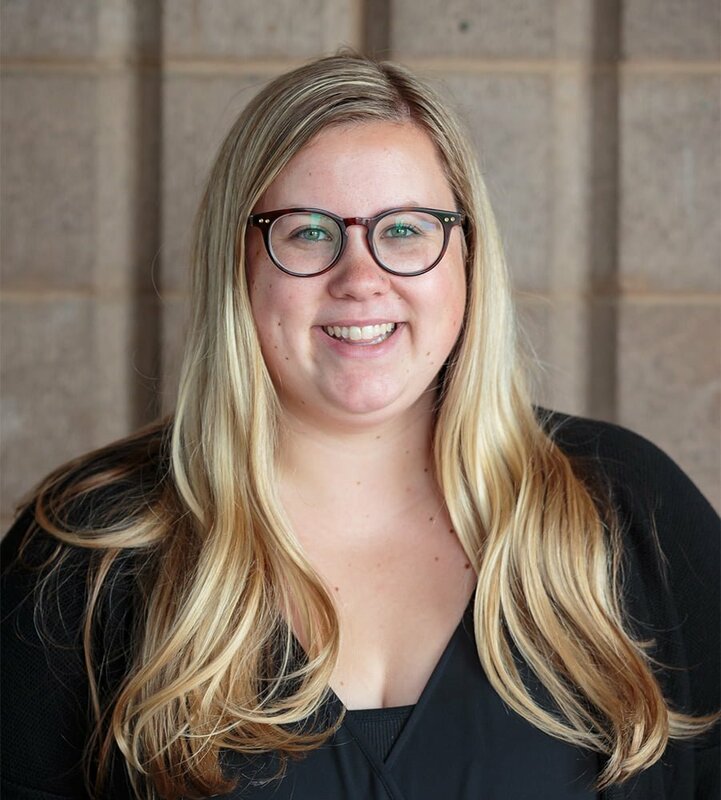 Andrea completed her Bachelor of Education at the University of Toronto. She is originally from Hamilton, Ontario. 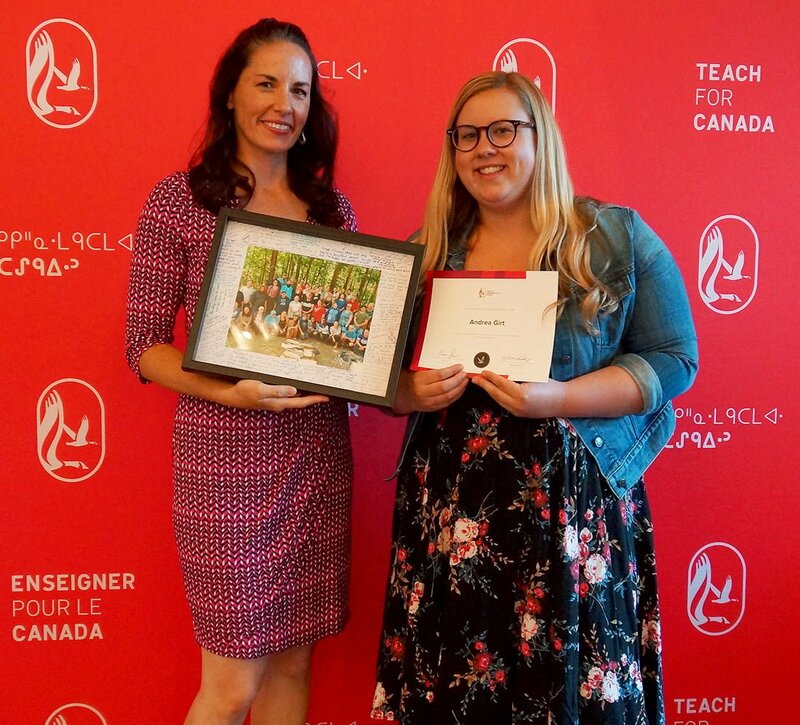 The Summer Enrichment Program (SEP) with Teach for Canada (TFC) has come to an end after a challenging and emotional three weeks. Although this is an ending, I am in the midst of a new beginning. 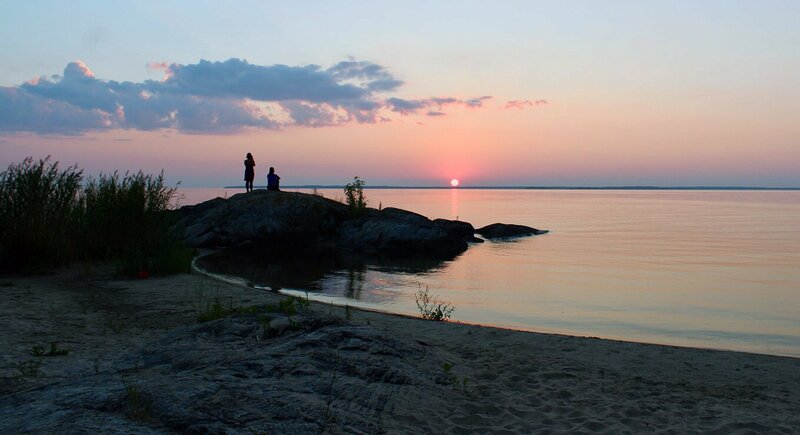 In less than two weeks, I will be moving to Kejick Bay in Lac Seul First Nation to begin a new school year. This will be the first time that I have my own classroom. How exciting! How terrifying. 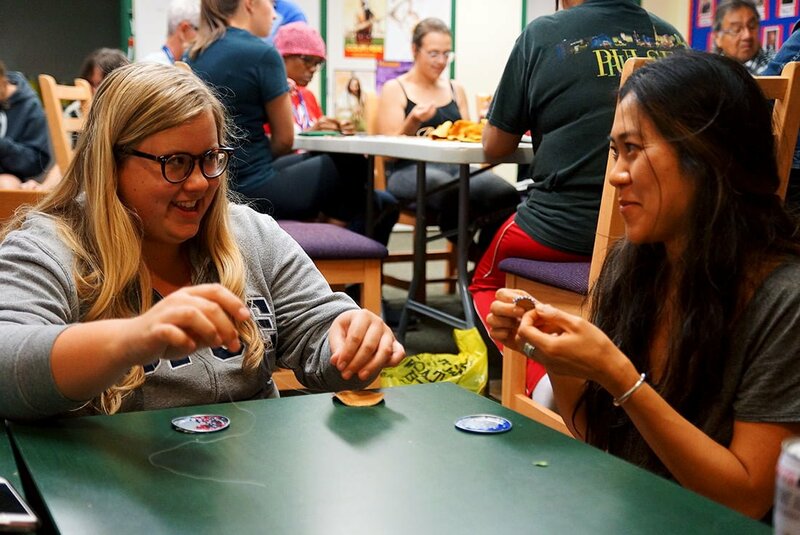 I recently came back to Canada after teaching abroad for a year in South Korea along with my friend Nicole, who is also a part of TFC and also coming to Lac Seul. Before SEP, Nicole and I were talking about our fears for the next two years. What we thought we would miss about living at home, near friends and family. What we worried would happen during our time “abroad” again, because, even though we will be living in Ontario, our community is so northern that it is still a 20-hour drive from home. Living up north can be like living in another country in a lot of ways. As teachers, we talk a big talk about creating circumstances to foster a growth mindset in our students. We encourage them to make mistakes, to take chances, and to learn by trying new things, especially the things that scare them – even if that means they might fall along the way and have to pick themselves up again and again; that they should try things for themselves and not believe everything that others say about an experience. We promote failure as a part of the learning process and reassure them that while they will make mistakes and life will get messy, this, truly, is how they will learn. As adults, I think that we often forget that we are not immune to these painful parts of the learning journey in our personal lives, in our relationships, or in our careers. The learning journey does not end, ever. We are all constantly making mistakes and learning from trial and error, picking ourselves up from the ground. SEP was an experience that helped to continue to foster a growth mindset within me and I believe it did the same for many of my colleagues. 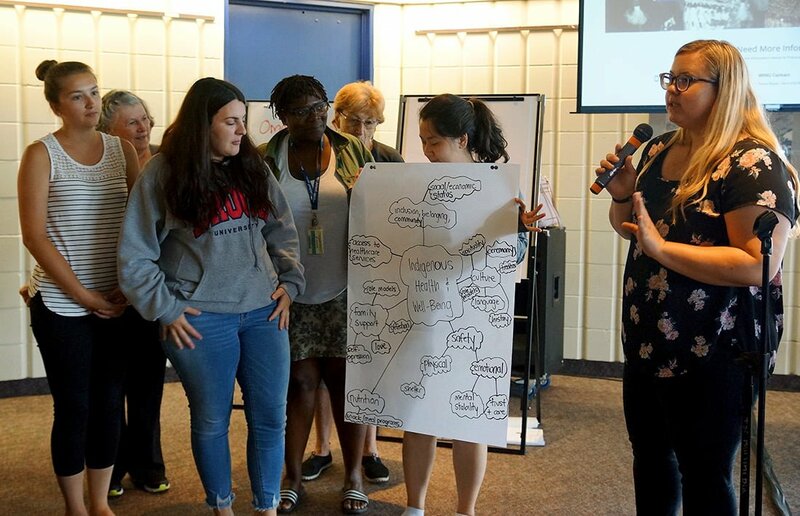 Yes, we learned about the challenges that are involved with teaching in northern First Nations, as well as the historical and contemporary reasons as to why there is a great deal of pervasive inequity and disparity for many Indigenous peoples in Canada. We heard stories and facts about how Indigenous communities across Canada have encountered colonial oppression and interference from settlers and the government. 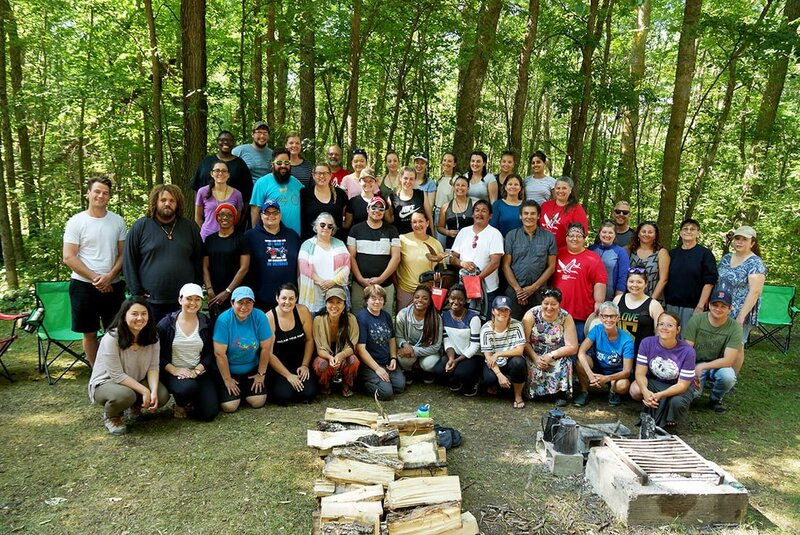 However, we also learned and saw, first-hand, the resilience, love, hard work, hope, dedication, and joy that exist within the Indigenous communities and people we met, such as the members Big Grassy River First Nation that we engaged with during our four-day visit to the community. We learned that although every First Nation is unique and special, they share the commonality of defying a single story of victimhood. Stories about First Nations in the Canadian media often perpetuate stories about Indigenous peoples and communities that are rampant with suffering, victimhood, and despair. But as Nigerian author Chimamanda Ngozi Adichie would say, this is the danger of a single story. Whether we choose to accept that story and allow the fear to control our perceptions or whether we reject that story, challenge ourselves to seek out the positives, and spread the hope and joy we gain from teaching in northern First Nations, is up to us. 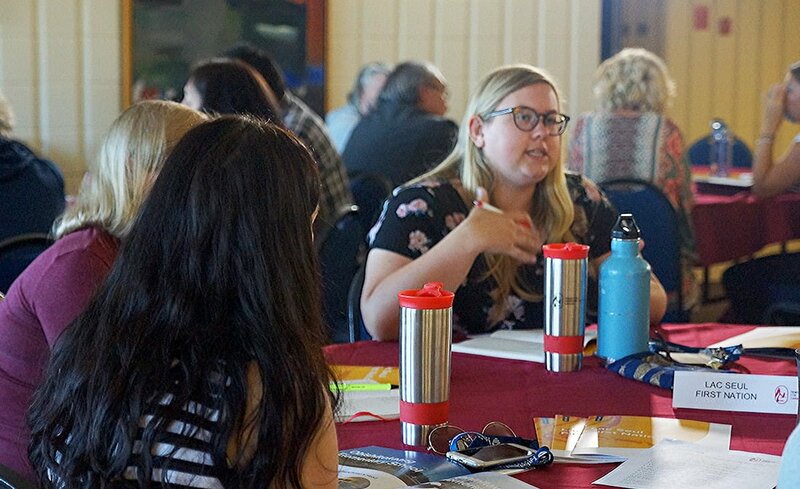 A common phrase we learned from First Nations Elders, community members, and educators was, “With a good heart, in a good way.” For me, that about sums up my learning from SEP.
Having a close community of like-minded, passionate, and empathetic colleagues and educators taught me to stop feeding myself these stories of fear, of failure, of challenge. To stop creating a narrative that becomes a truth. Yes, I will be a bad teacher, but I will also be a great teacher and a mediocre teacher and everything in between. And yes, there will be challenging times living up north in a First Nation, but there will also be rewarding times and life-changing times and mediocre times and everything in between. And I will greet all of these experiences with a good heart, in a good way.